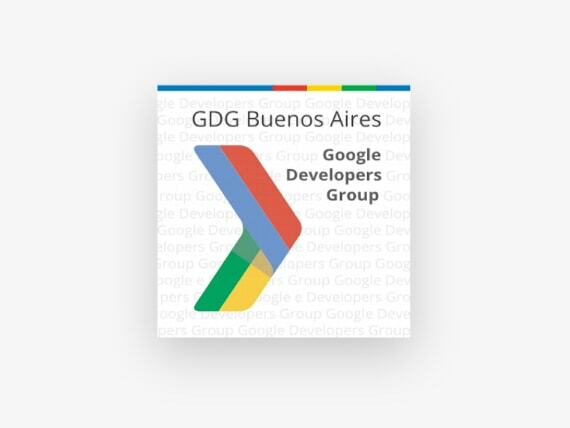 GDG Buenos Aires is the largest Google Developer community in Argentina. 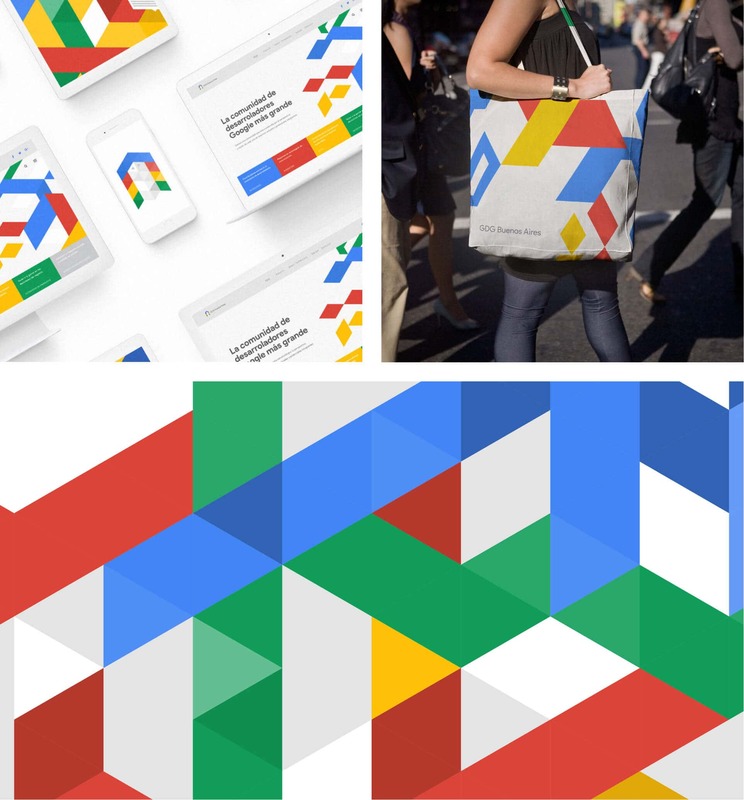 Our good friends at Google were looking to localize their global image to increase local adoption. 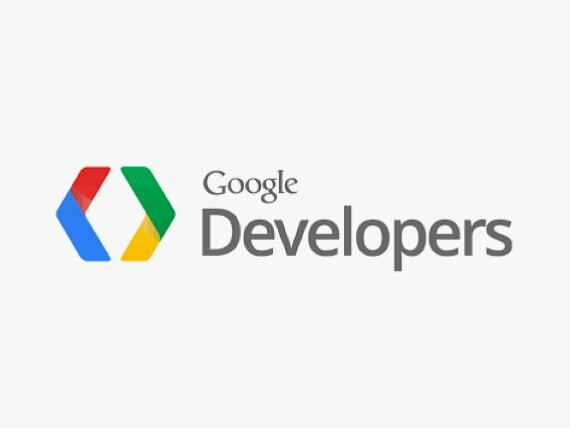 Our art director, Hermes Mazali, did a brilliant job carrying out a fresh, new design that respects the design standards of the Google development communities. Consumers are being more conscious of how their spending effects the local economy. 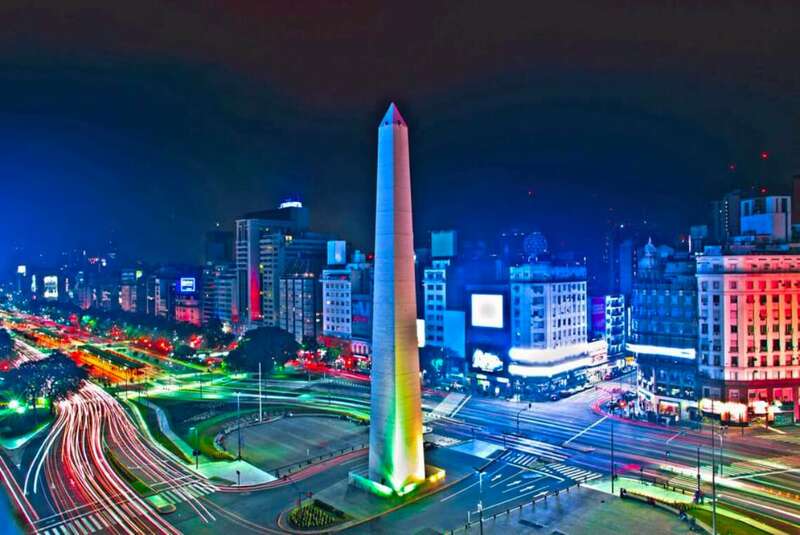 Especially in Buenos Aires. That’s why Google hired us. Before starting any project we always do a Google search to get some baseline research. 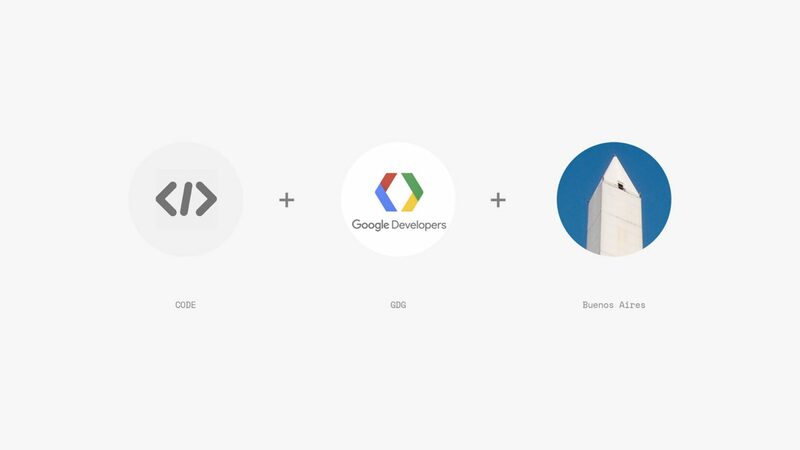 This time we researched the different Google GDG designs from around the world. We found that most groups were similar but varied in execution strategy. 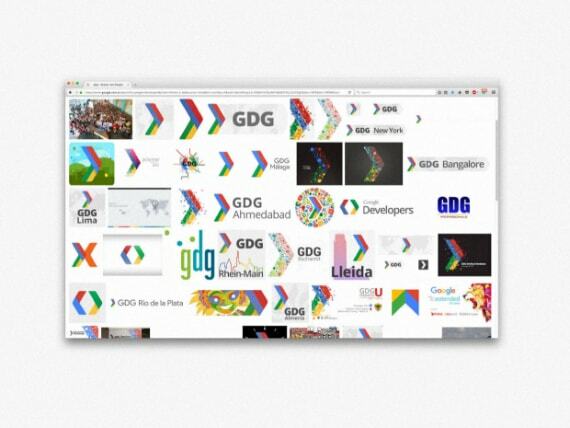 We focused on analyzing GDG Buenos Aires and we were able to create our own unique solution. 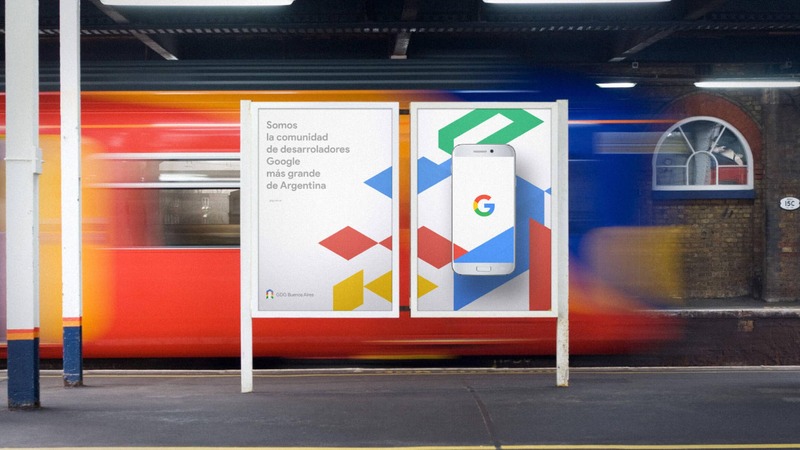 We chose a concept based on the technological diversity that Google offers its web developers that reflects the intrinsic essence of Buenos Aires: The Obelisk. 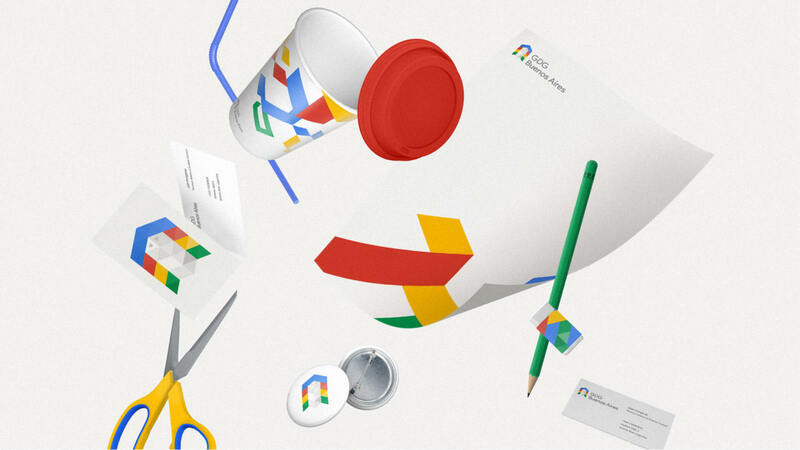 In continuation with our concept we implemented GDG’s new identity into a full visual identity system, stationery, website, marketing and all the necessary brand touch points for Googles target users. 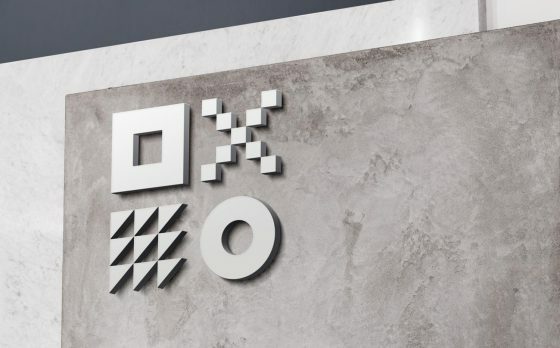 this identity. 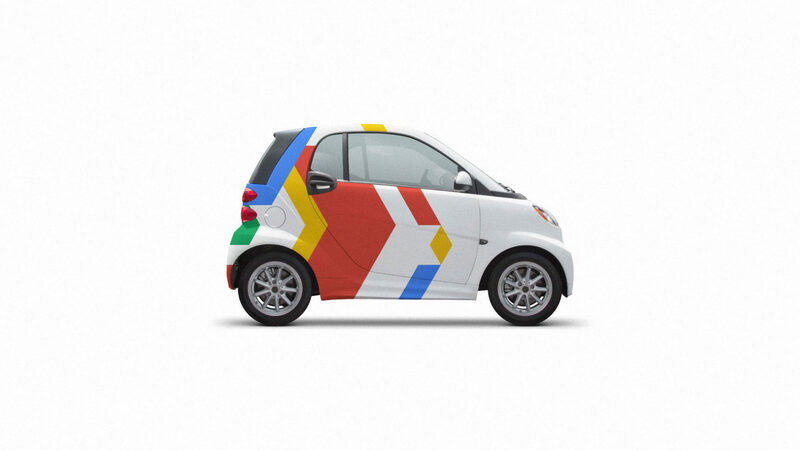 We still wanted people to recognize that this was Google, but we also wanted to communicate that Google cares highly about the local community. 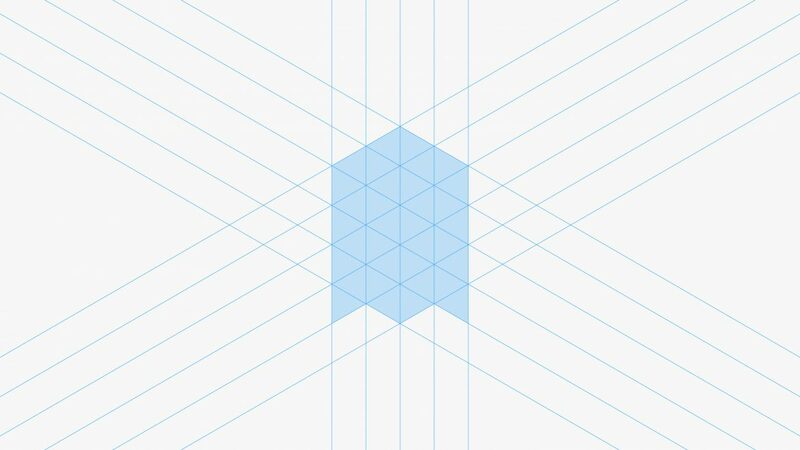 Creating brand consistency among every single brand touch point.